The largest city in Texas, more than 2 million residents call Houston home. The city was named after the former US Senator and Governor of Tennessee, Sam Houston, who is a central figure in the history of the state. 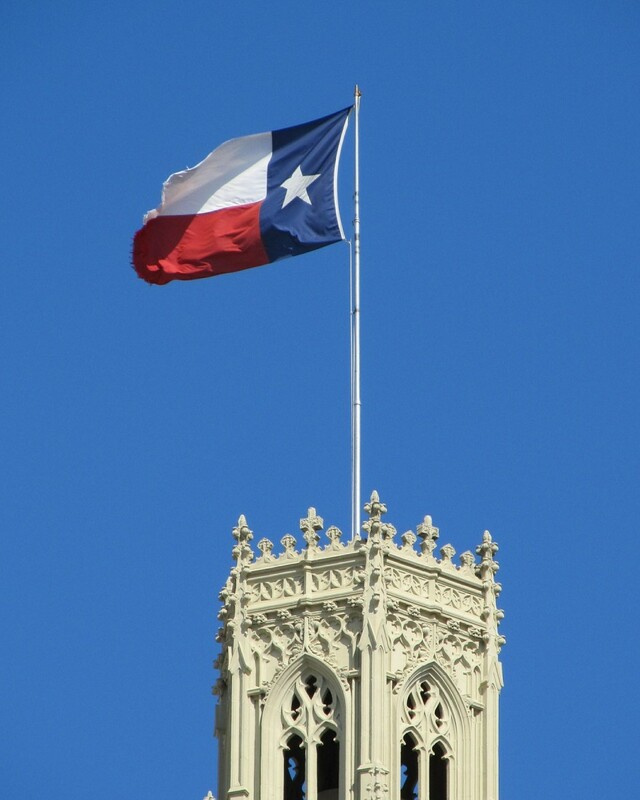 Houston caused more than his share of dissent among locals – a rebellious streak that led to the epic Battle of the Alamo and, eventually, to the independence of Texas. Houston is in Harris County and its location along the muggy Gulf Coast leaves many a Houstonian wondering how to tame their hair. In addition to being a major hub for oil & gas, shipping transport, and exceptional medical care, this busy city is also home to MLB’s Houston Astros and the NFL’s Houston Texans. 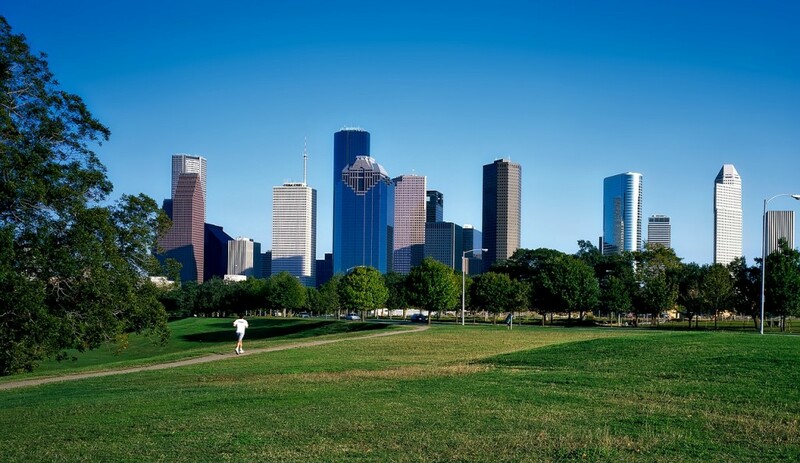 Houston is the most populous city in Texas, and the 4th largest city nationwide. 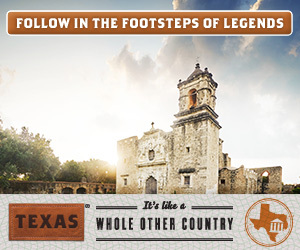 The home of the Alamo is the second largest city in the state. Here, you can visit the site where locals faced off against Santa Anna’s troops in the pivotal battle for independence, or take a stroll on the famed River Walk. San Antonio is shopper’s heaven, with some incredible shopping and entertainment. You can also catch the NBA’s San Antonio Spurs playing here. With more than a million residents, Dallas is considered one of the fastest growing cities in the US. Even though the city is still young compared to some other North American cities, it has already marked its place in the history books. Dallas was the location of one of the saddest moments in modern US history, the assassination of President John F. Kennedy. On a much lighter note, Dallas natives are BIG sports fans and the city plays home to both the Dallas Cowboys, the Mavericks, and the Stars. 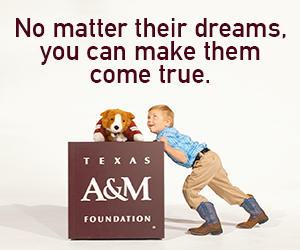 Founded in 1839 as the capital of the Texas Republic, the city was named after founder Stephen F. Austin. The capital city sits at 4th place with almost 800,000 residents, and that number is growing daily. Austin really stands alone among the cities in Texas. This left-leaning city lives by the motto “Keep Austin Weird” and it as a thriving arts and culture community. 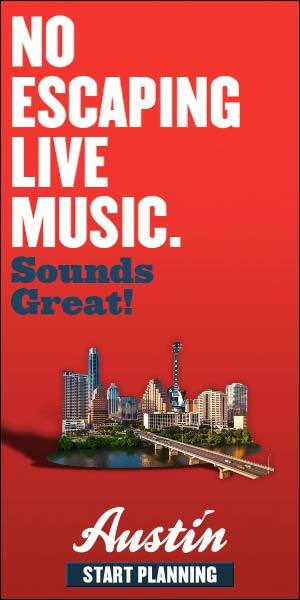 Music is also dear to the heart of the residents of Austin, and the city sees so many musical acts come through every year, that it is known as the Live Music Capital of the World. The city has also been dubbed the Silicon Valley of the South because of its thriving technology and entrepreneurial scene. Austin wears many hats and wears them proudly. 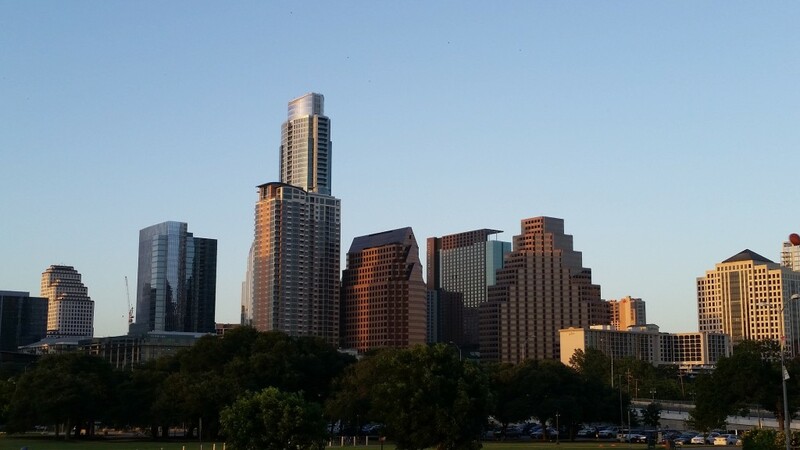 Austin’s skyline seems to have a new building every week, growing as the city swells with new residents. 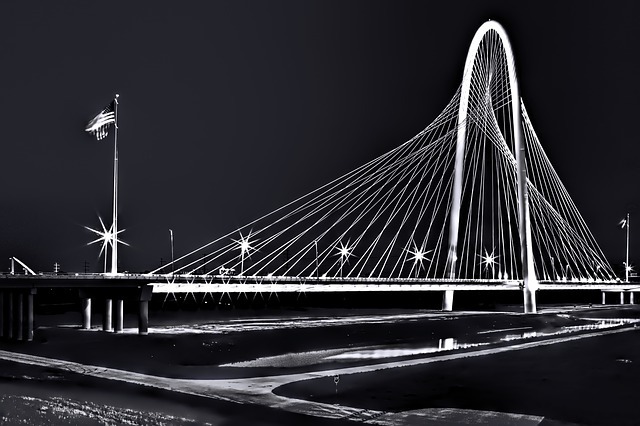 Forth Worth holds the title of the fifth largest city in the state and it is located in Tarrant County. The more than 700,000 residents are divided up into three districts… the cultural, stockyard and Sundance square. Fort Worth is the place to be if you’re a country music fan and want to see the world’s biggest honky tonk, Billy Bob’s Texas. It’s like a Texas cliché come to life.